News the ear of my dear sarah lou with some piercings that i did . the ear of my dear sarah lou with some piercings that i did . 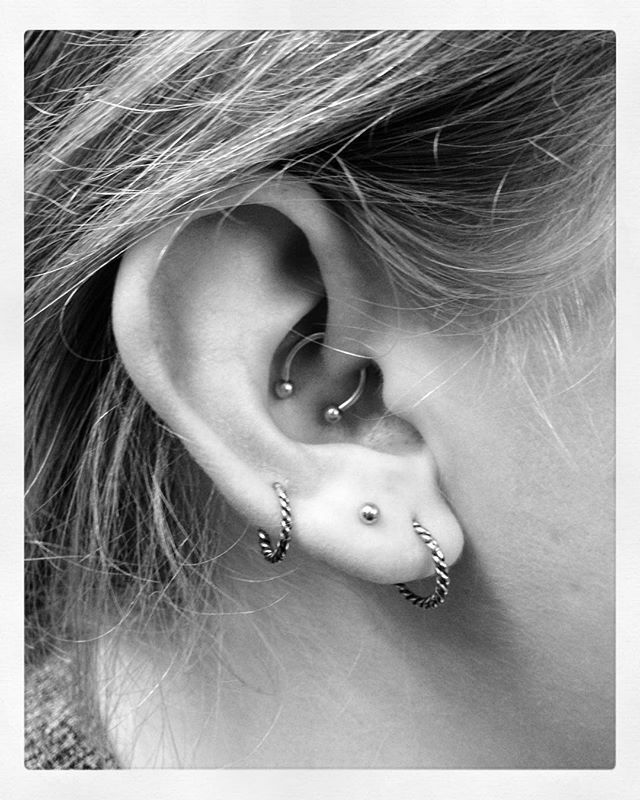 the ear of my dear sarah lou @sarahlouisealexanders with some piercings that i did .